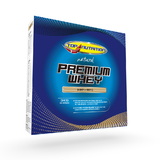 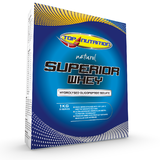 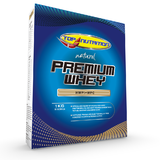 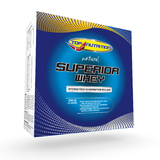 Ultra low fat whey protein formula packed with 32g of protein per serve. 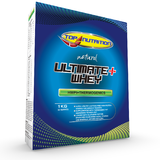 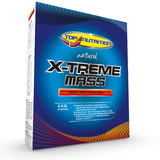 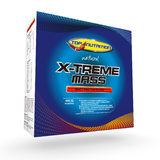 Ultra low fat formulation loaded with 32 grams of bio-engineered protein per serve. 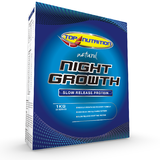 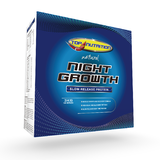 With Night Growth you have the slowest release casein protein to provide your body with the complete ingredients for growth and recovery while you are sleeping.